Inspectors needed light weight and powerful tablets. We responded with One Step Web developed to wirelessly connect with a shared data base. 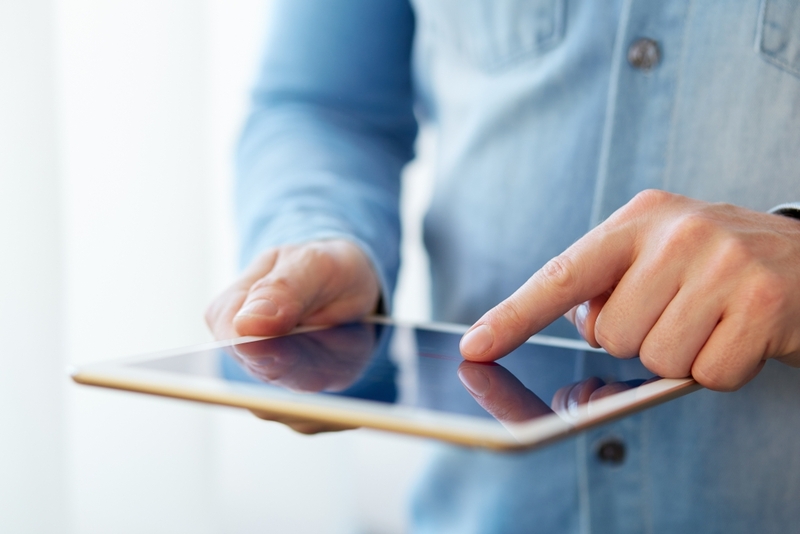 Inspectors are now choosing to use smart tablets or smaller Android or iPads. One Step Web fire inspection software is device agnostic and optimized for a screen size greater than 7 inches. Departments can define user groups with unique privileges; administrators, engine companies, clerical staff are some examples Each user group can have unique user interfaces and assigned tasks benefiting all members of a department with the information they need to manage work flow and responsibilities.